Dr. Ben Goertzel is the leader of the OpenCog project. He is a math PhD, interdisciplinary researcher, entrepreneur, and writer with extensive experience in many aspects of pure and applied AI technology. He is CEO of AI software company Novamente LLC and bioinformatics company Biomind LLC; Chief Scientist of AI investment management firm Aidyia Holdings; Chief AI Scientist of Hanson Robotics; Vice Chairman of Humanity+; Advisor to the Singularity University; External Research Professor at Xiamen University, China; and general Chair of the Artificial General Intelligence conference series. His research work encompasses artificial general intelligence, natural language processing, cognitive science, data mining, machine learning, computational finance, bioinformatics, virtual worlds and gaming and other areas. He has published a dozen scientific books, ~100 technical papers, and numerous journalistic articles. Before entering the software industry he served as a university faculty in several departments of mathematics, computer science and cognitive science, in the US, Australia and New Zealand. He has three children and too many pets, and in his spare time enjoys creating avant-garde fiction and music, and the outdoors. Dr. Nil Geisweiller has been involved with OpenCog from the start, as both a developer and a theorist, and has played a major role in creating OpenCog’s learning, reasoning, virtual agent control and robotics modules. Nil’s PhD thesis was on probabilistic modeling of performance evaluation, and his post-doc work was on probabilistic modeling of macroscopic bio-chemical reactions. He has applied OpenCog to various commercial projects including virtual agent control in game worlds, text classification for market research, and prediction of failure in electronic devices. Dr. Linas Vepstas has been the de facto lead engineer for the OpenCog project for most of the time since its inception . 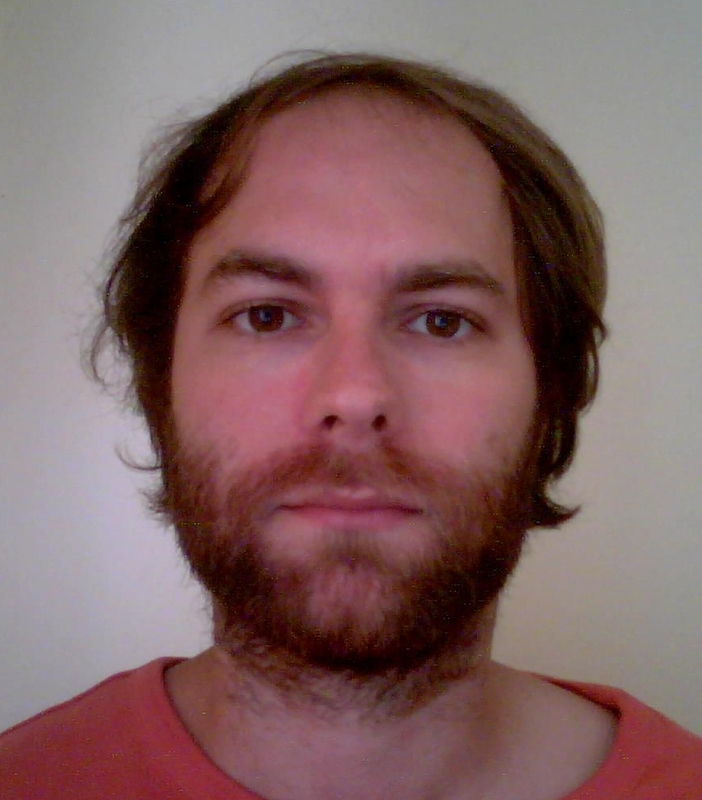 A physics PhD and a long-time contributor to the open-source community (e.g. GnuCash), Linas spent many years at IBM, including a stint working on the Linux kernel, and has done original mathematics research as well as creating hundreds of mathematics Wikipedia pages. He has applied OpenCog to create natural language systems contributing to the back end of commercial websites, and also applied it in other areas such as psychology and computational finance. He is also an avid rower. 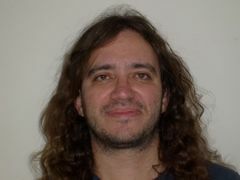 Cassio Pennachin is the chief architect of the original OpenCog release. He holds an MBA and a BS in Computer Science. The CEO of AI investment management firm Aidyia Holdings. Cassio has extensive software development management experience with teams ranging up to 60+ people.